Gail Markham - Founding Partner, Markham Norton Mosteller Wright & Company, P.A. 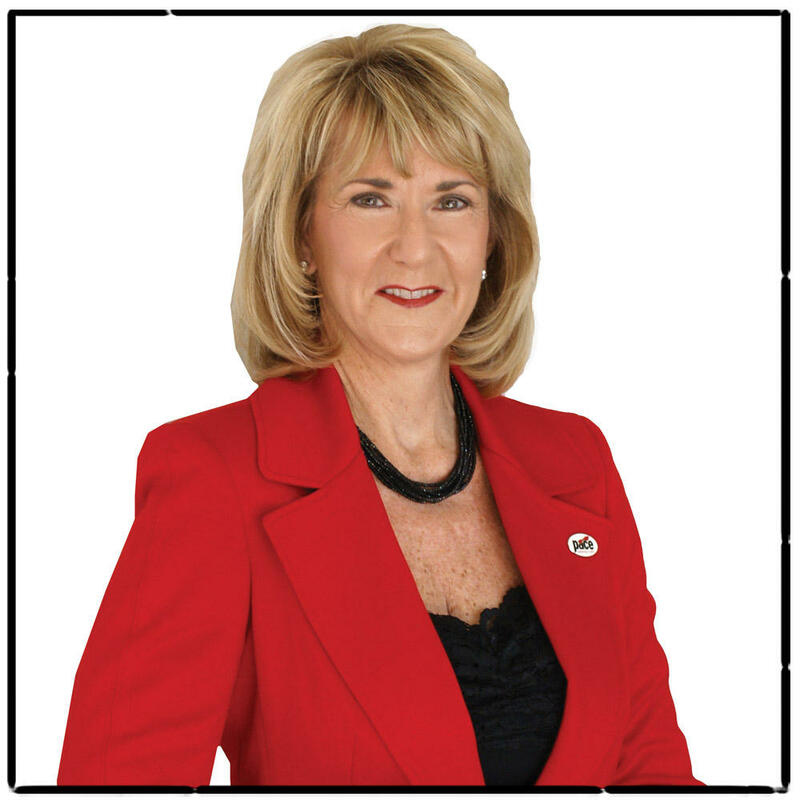 Markham opened her CPA practice in Southwest Florida in 1979 after receiving a bachelor’s degree in accounting from the University of Maryland. As her practice grew, so did her desire to learn more about accounting. As with everything in her life, she pursued studying forensic accounting with a vengeance -- taking courses and obtaining certification in Financial Forensics from the American Institute of CPAs. Recognized for her business acumen, she has received the Uncommon Friends Foundation Business Ethics Award, Florida Accountant Advocate of the Year, Lee Career Woman of the Year, Collier EDC Best Places to Work and Florida Trend’s Best Companies to Work For.